North Coast Training helps you craft strong, stable ministries that prepare you and your teams to break through barriers, overcome plateaus, and position for growth. We offer a variety of programs and services that cater to your specific needs and will help lead your ministry to the next level. 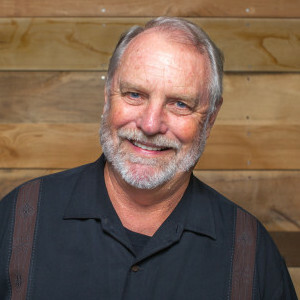 Since 1980, Larry has served as one of the senior pastors at North Coast Church in Vista, CA. During that time, North Coast has grown from a fledgling group of 128 meeting in a rented high school cafeteria to a multi-site church ministering to over 11,000 in weekend attendance. His books include: Thriving In Babylon, Mission Creep, Accidental Pharisees, 10 Dumb Things Smart Christians Believe, Spirituality for The Rest of Us, Sticky Teams, Sticky Church, Innovation’s Dirty Little Secret, and The Unity Factor. Valerie joins our team with 15 years of experience in Ministry and Special Events and has been attending North Coast Church since 2015. Her love for ministry and the local church was sparked out of short-term mission trips to Kenya and Uganda, Africa. Her passion for seeing the local church and its leaders rise up to be all God called them to be is one of the many reasons she loves her role with the North Coast Training Network. In her spare time, Valerie also enjoys coordinating weddings with her company, Beatific Events. Valerie holds her Bachelor’s Degree in Marketing and Hotel Management, from California State University Long Beach. She and her husband Corey love spending time in the great outdoors, cycling, hiking, and camping. 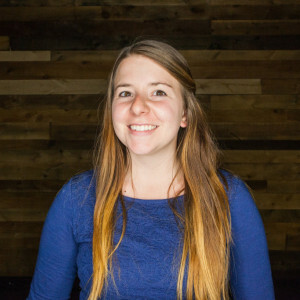 Amanda has been attending North Coast Church for 14 years and has worked in her current role for 4 years. 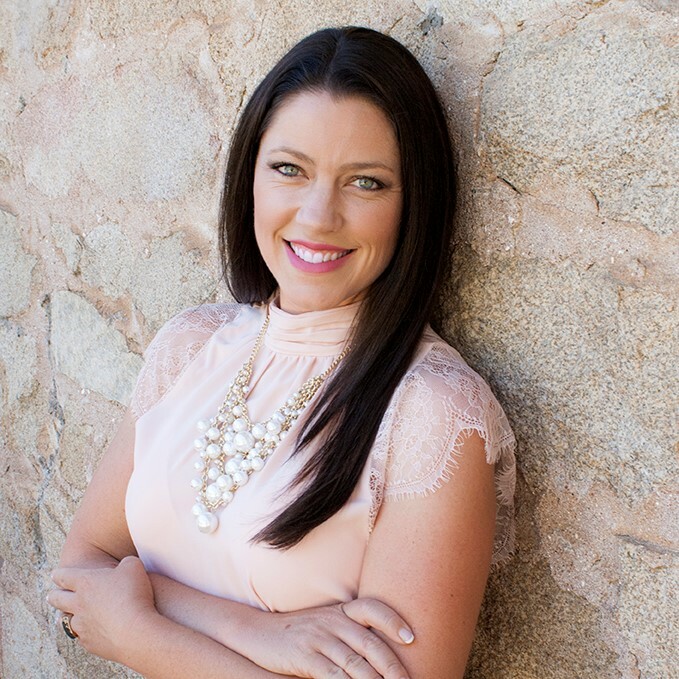 She majored in Communications and has a background in customer service and marketing. 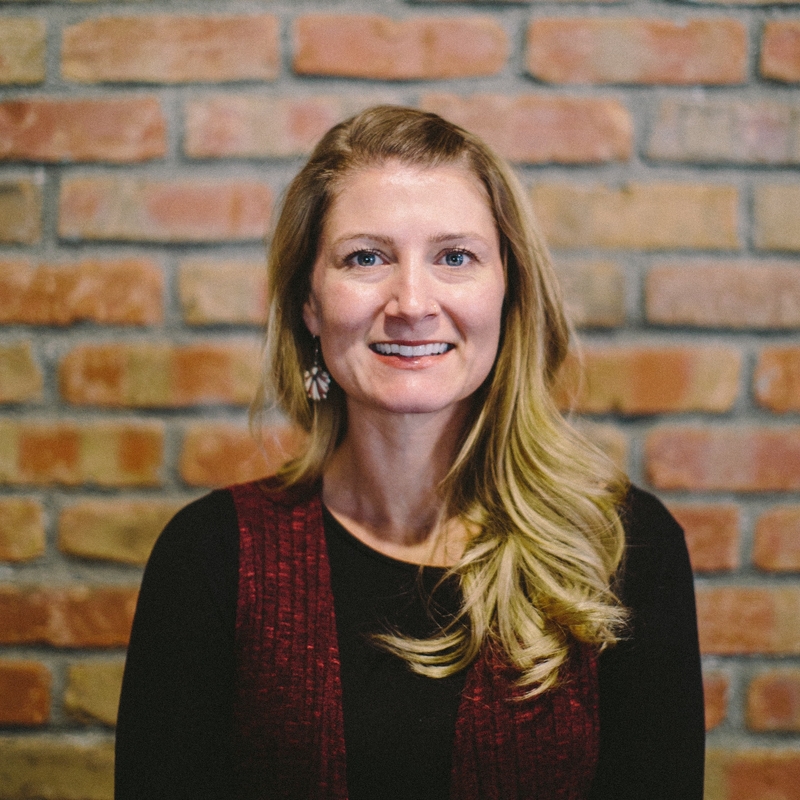 Amanda’s role includes planning events and conferences, assisting Larry Osborne, and working with pastors from all over the world. She loves being a part of the amazing team at North Coast. Amanda and her husband Adam live in Vista and spend most of their time traveling, leading a growth group, watching Survivor, and running their Chick-fil-A restaurant. Ferly and her family have attended North Coast Church since 2015. She is an integral part of our team at the Training Network. Jes has been attending North Coast Church since 2001. She met her husband Ryan while attending and interning in the college ministry. 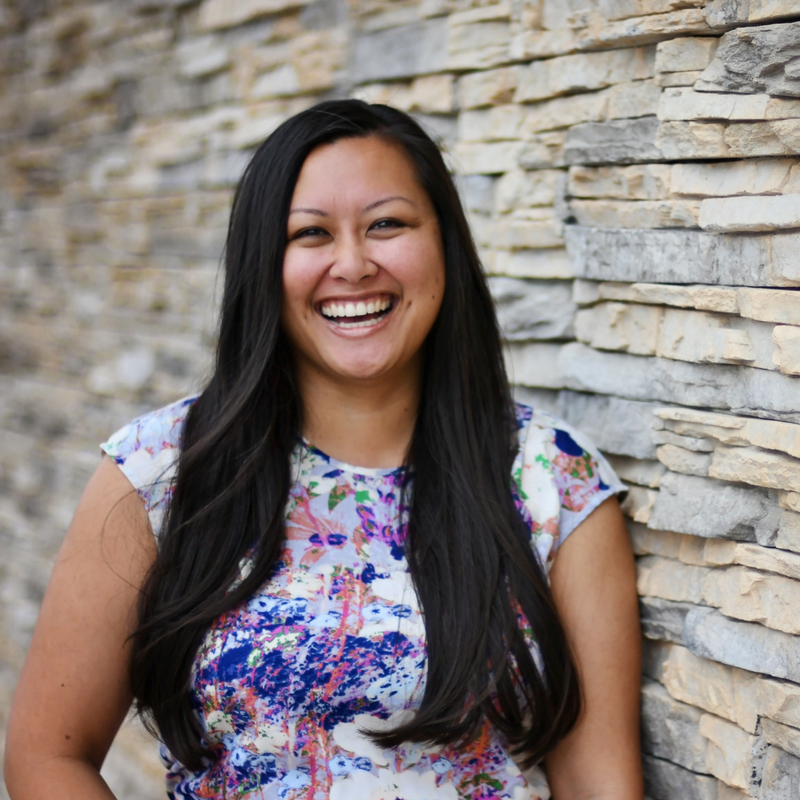 She holds a bachelors in Sociology from San Diego State University and started working with North Coast Training in 2010. After taking some years off for her growing family, she returned to North Coast Training part-time in 2018 to coordinate training events and assist our director. The bulk of Jes’ time is spent at home watching her kiddos grow, making meals and occasionally exploring our National Forests.